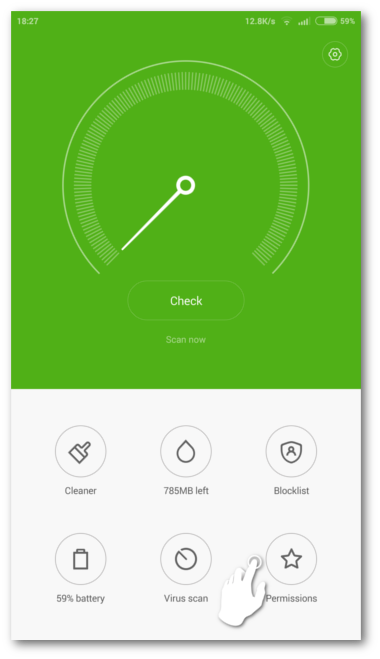 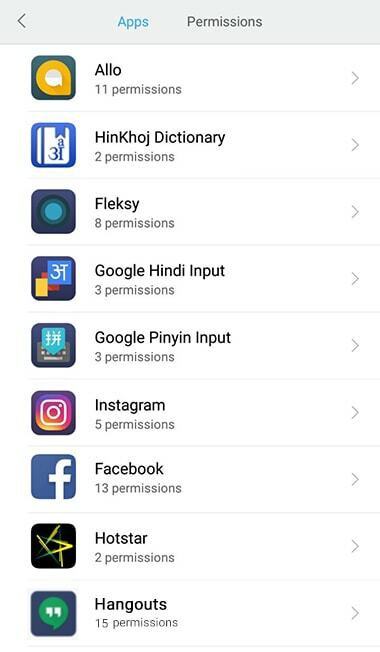 Home Apps How to use HinKhoj Dictionary Smart Search feature in Xiaomi Phones ? 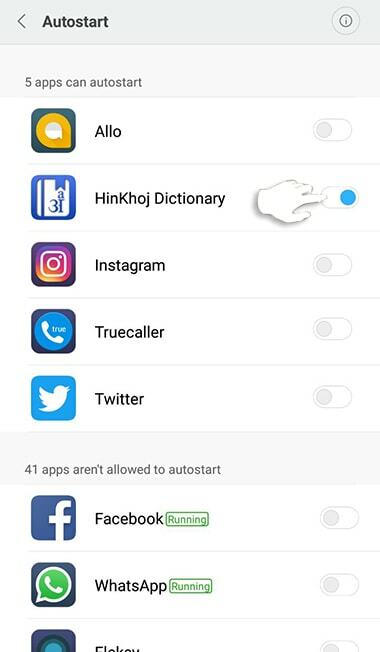 How to use HinKhoj Dictionary Smart Search feature in Xiaomi Phones ? 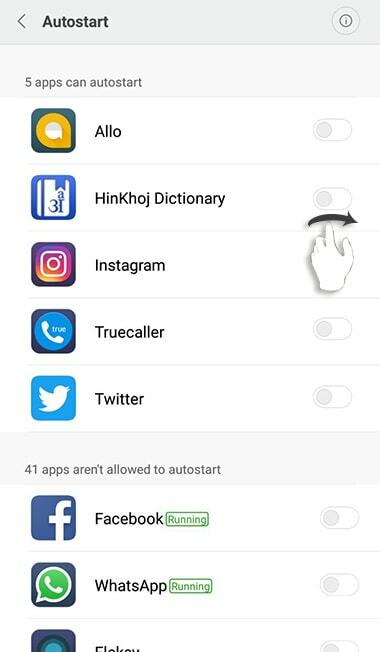 2) Turn on “Auto Start” for HinKhoj Dictionary. 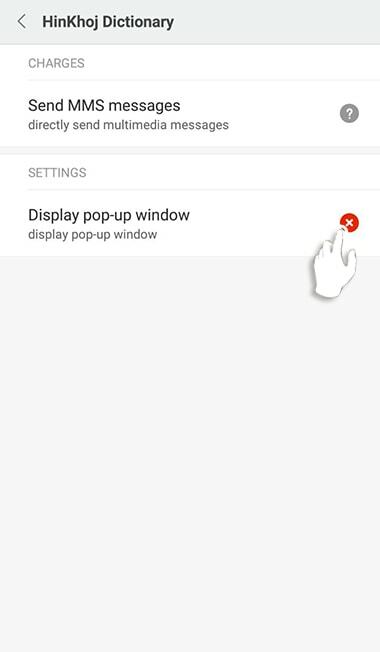 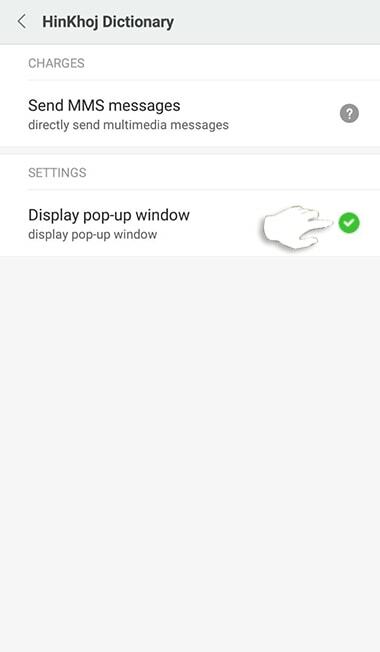 Please enable “Display Pop-up Window” for Hinkhoj Dictionary android app. 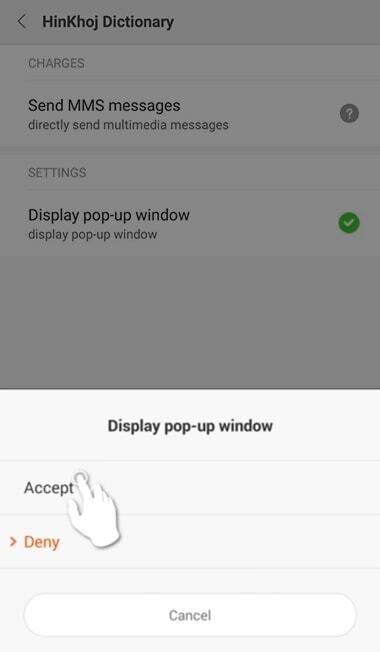 Step 6: Tap on ‘Accept’ in the pop-up. 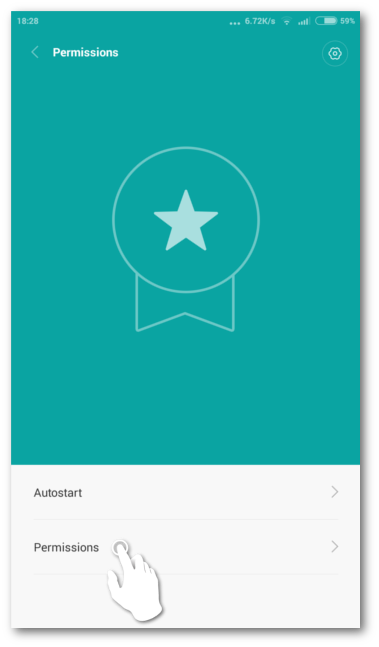 Step 7: Now steps completed. 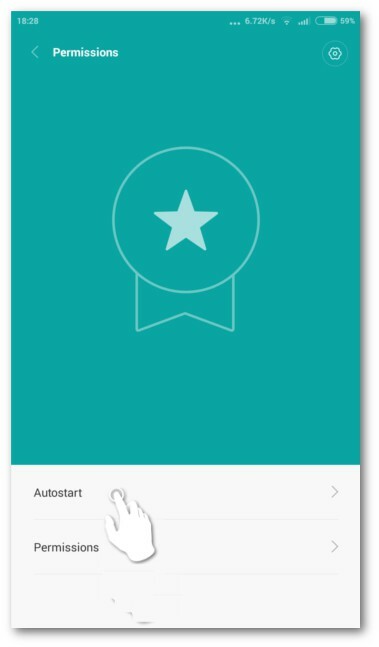 Please enable “Autostart” for HinKhoj Dictionary. 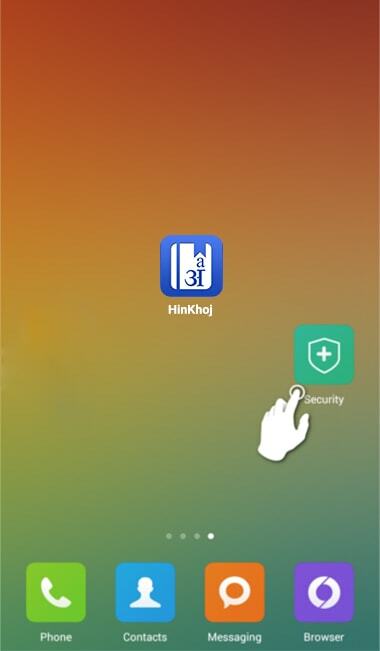 Step 4: Find Hinkhoj Dictionary app and swipe right to enable it. 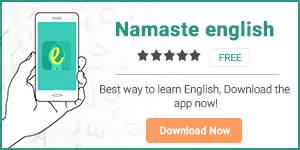 Next articleHow to use word scanner in HinKhoj dictionary Application ?